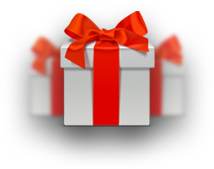 Piano teacher Bromsgrove, Redditch, Droitwich. Welcome to Piano FunPiano teacher for Bromsgrove, Redditch, Droitwich and South Birmingham.Piano lessons for fun and enjoyment! 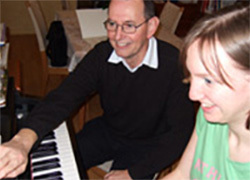 I am a piano teacher for the Bromsgrove, Redditch, Droitwich and South Birmingham area. My name is Andrew Clarke. I teach piano lessons for students at all levels from beginner to Grade 8. Your time of life is no barrier to enjoying music. Learning to play a musical instrument is deeply rewarding and on top of that it can be fun and enjoyment too! I emphasise the discovery and enjoyment of music in piano lessons. Along the way you will learn about different pieces and composers, both modern and classical. However, even more importantly your musical journey will become incredibly rewarding as you discover the musical sense and appreciation within you. Don’t put it off for another moment. Join me for Piano Fun today and discover a life long enjoyment of making music!